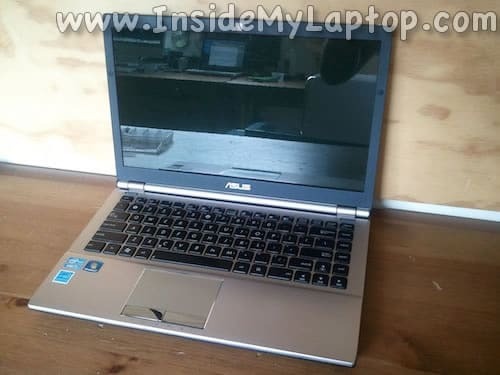 Today I will disassemble an Asus Q500A-BHI7T05. 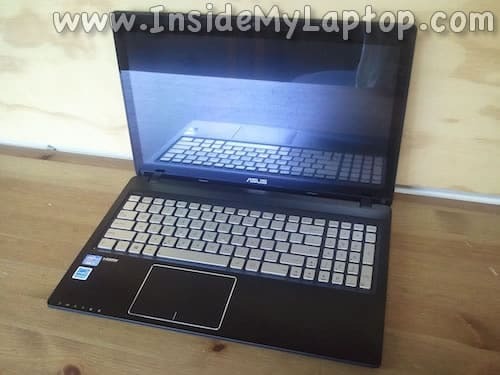 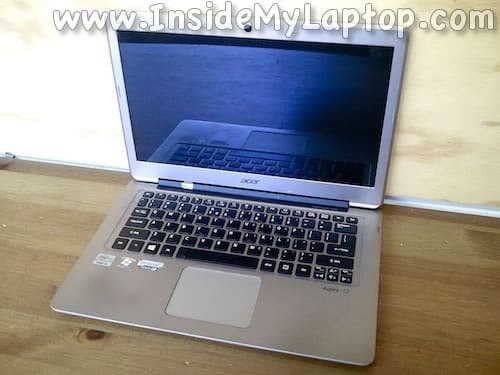 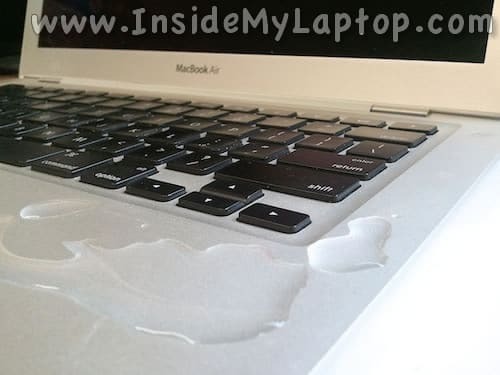 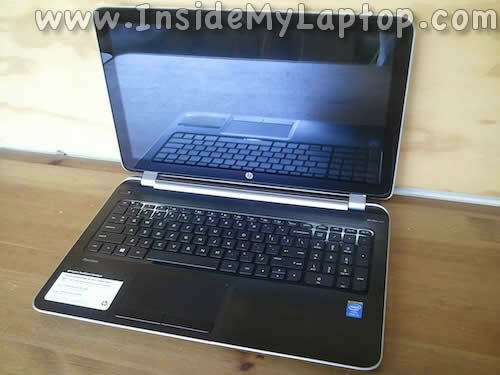 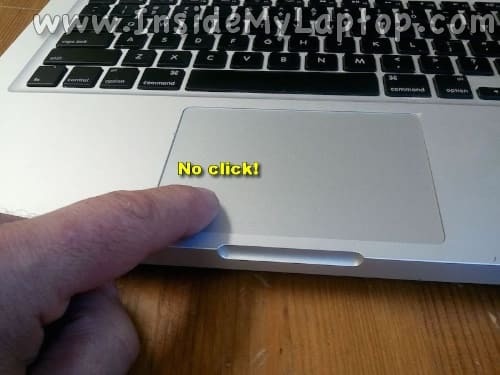 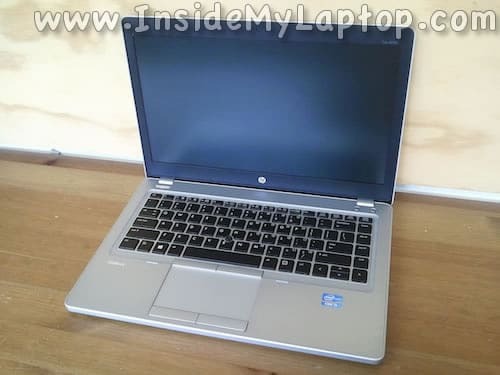 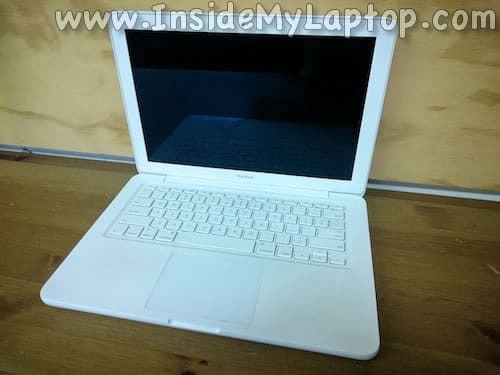 In this guide I will be taking apart an Acer Aspire S3-391-6497 Ultrabook. 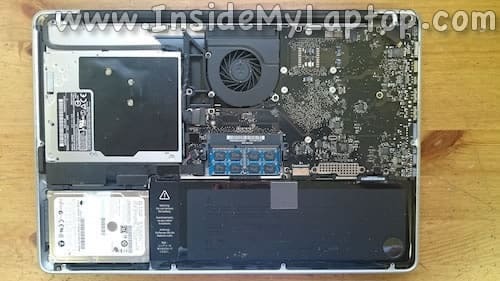 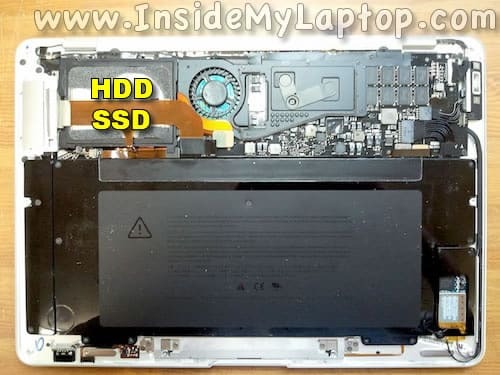 I will show how to remove the bottom cover in order to access the cooling fan, SATA hard drive, mSATA SSD drive and other internal components.